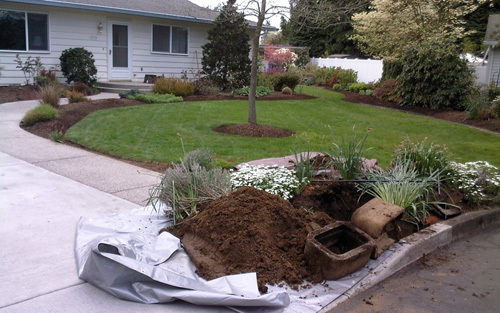 Traditionally, broken waterlines required a trench to be dug all along the length of the pipe to be replaced – resulting in the destruction of landscaping, sidewalks, or driveways, and astronomical cost to both dig up and restore the ground after the pipe has been replaced. A newer process called trenchless piping eliminates the need to dig up large amounts of ground, requiring only a horizontal hole to be dug at each end of the damaged pipe. This results in fewer labor hours, undamaged property, and savings of up to 50% of what it would cost to dig a trench. With this process, a new pipe is fed through the channel created by the original piping, by using strong machinery to split and pull out the old pipe and pull the new pipe in. The new pipe is warrantied and can have a life of up to 100 years, greatly reducing your worries over another burst waterline. The technology of trenchless pipe in Vancouver WA is used to repair the vast majority of damaged waterlines, with great success. If you suspect your waterline is leaky, contact your plumber immediately.Call us right away if you suspect you have a problem with your water line. 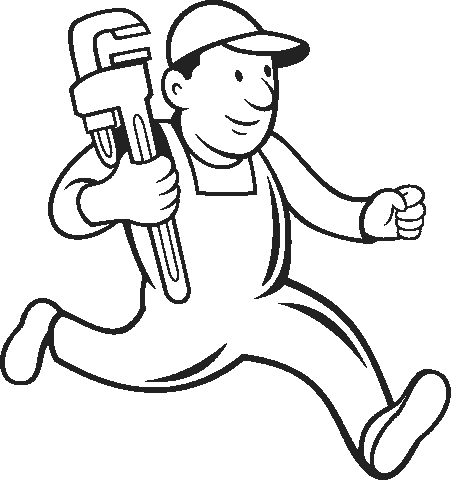 We’ll help to put your mind at ease about the process of trenchless piping, and our competitive costs. It always seems to happen when you least expect it: Breaks or leaks in your waterline – the main water supply to your house. This is a reason to call your plumber to find out about waterline replacement in Vancouver WA right away. 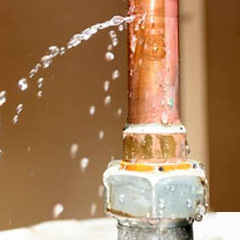 It’s easy to forget about those unseen pipes underneath your home until you end up ankle deep in a wet, messy problem. There are a variety of factors that can cause a waterline to fail. The most common reason is age: if your home is more than 10 years old, the water pipes may be deteriorating to age and normal wear and tear. The material the pipes are constructed from, soil conditions, or improper installation are other reasons the waterline can go bad. How can you tell if you’re having problems with your waterline? If you start to notice a gradual loss of water pressure, an unusually wet yard, and higher water bills that you can’t explain, you might have a waterline problem, and it isn’t something to ignore: A burst waterline can collapse sidewalks or driveways, and cause extensive water damage to basements and crawl spaces.